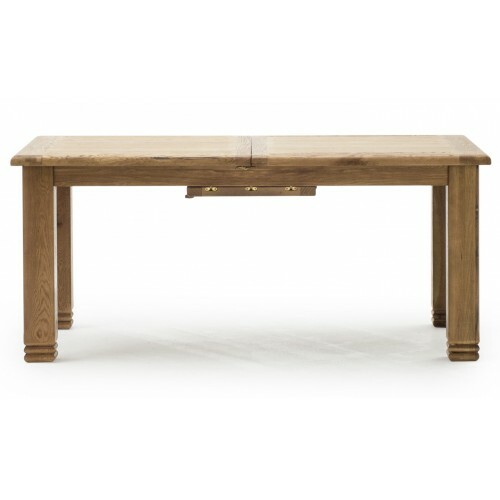 The York is of exceptional quality, a well - designed range finished in a weathered oak. 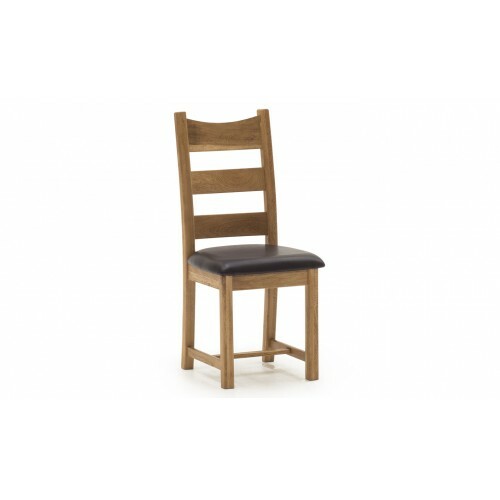 It boa..
York is of exceptional quality, a well - designed range finished in a weathered oak. 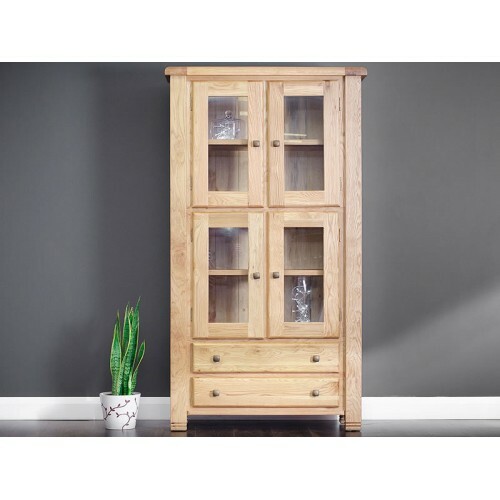 It boasts ..
the york is of exceptional quality, a well - designed range finished in a weathered oak. 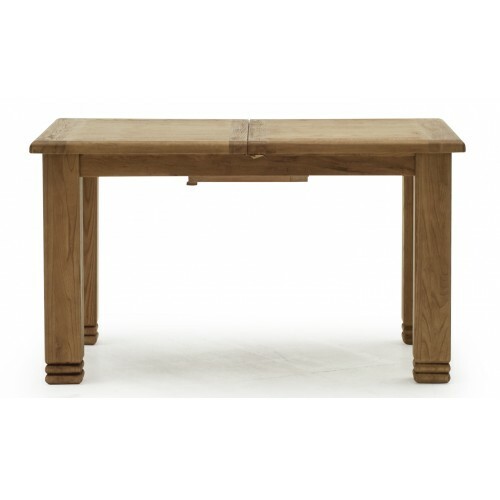 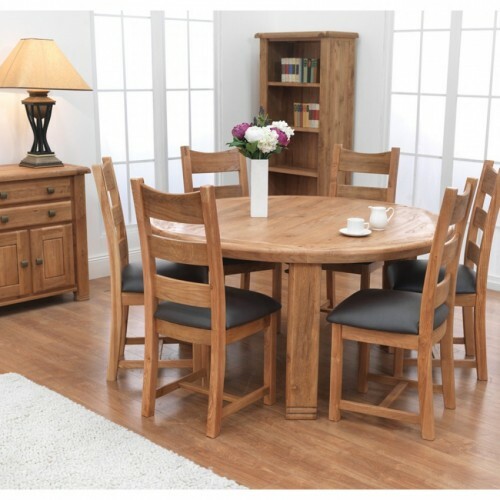 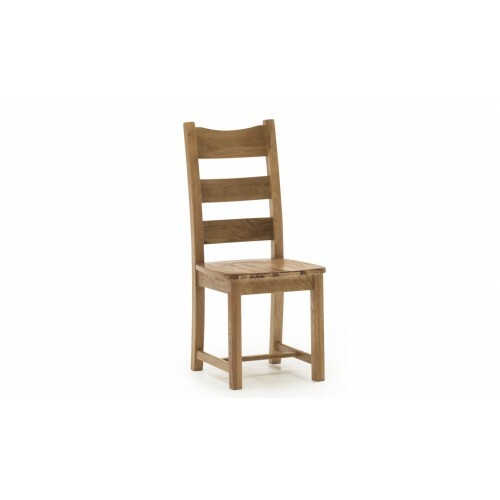 It boasts s..
York is of exceptional quality, a well - designed range finished in a weathered oak. 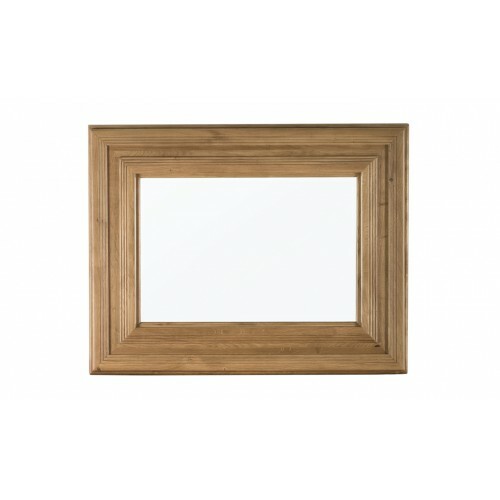 It boasts solid..
York MirrorThis bedroom collection is a robust statement range and will be perfect in master bedroom..